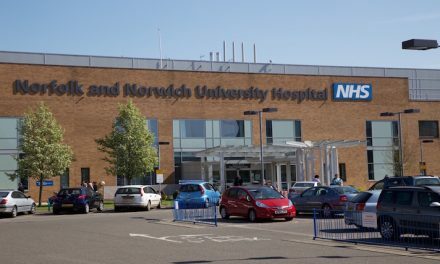 The Norfolk and Norwich University Hospital is recruiting more volunteers to assist with two initiatives aimed at enhancing patient experience. The first volunteer roles are for Older People’s Medicine (OPM) and focus on assisting patients whilst they are in hospital, whereas the roles for the hospital-wide settling-in service are community-based where volunteers provide support in patient homes on their day of discharge. 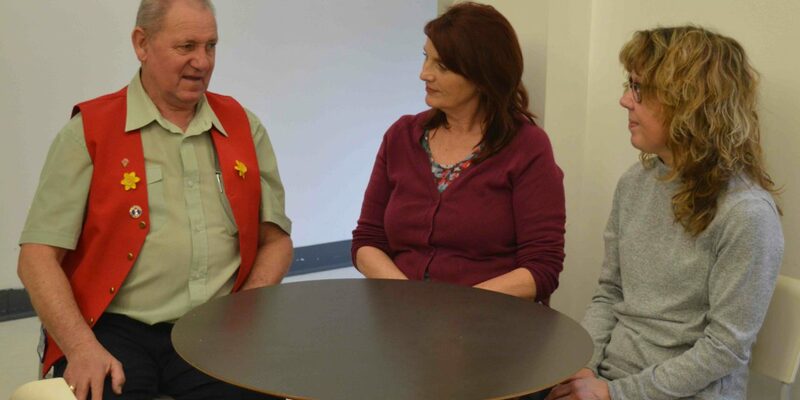 The OPM hospital-based volunteer role supports short-term and long-term inpatients through stress-relieving activities or simply with a friendly chat. Volunteers in these roles also support a range of activities including meal assistance, hand massage and assistance with the dementia support team. Marianne Moggridge, NNUH OPM Volunteer Coordinator explains how patients really benefit from additional time given by volunteers. She said: “We’re looking for individuals who can confidently communicate with older people and who feel that they can bring joy to someone at a time that maybe quite difficult for them”. 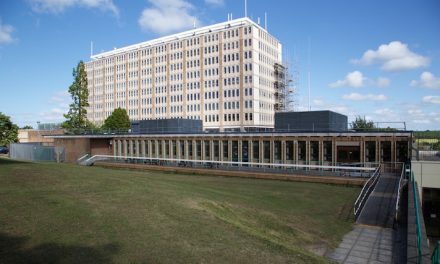 The Voluntary Services team will be running an awareness day for the OPM hospital-based volunteer role on March 20th 2017 for anyone who might be interested to find out more about the role. The Settle-in Service volunteers assist patients on their day of discharge by meeting them as they return home and carrying out simple tasks around the home. These tasks include watering plants, changing light bulbs, checking for trip hazards and making sure that there is food in the fridge. The volunteer is also there to spend time chatting with the patient and to organise any further additional help the patient may need in their home, for example, by getting in touch with services such as The British Red Cross or other agencies on their behalf. Tracey Brown, Volunteer Settle-in Service Co-ordinator said: “For a patient being discharged from hospital, the day of return can be quite difficult. The volunteer will make their arrival home more comfortable and we know that both volunteers and patients gain real benefits from it”. Tracey added: “The Settling in Service is open to patients of all ages. We would ideally love to have a couple of volunteers in each local post code to ensure that patients in those areas who need a volunteer have one available to assist them”. Sally Knights, Voluntary Services Manager at NNUH explains how current volunteers start for a variety of reasons including to make friends, to give something back to the Trust or to gain work experience. She said: “We are extremely grateful to our volunteers who support us so much, and it would be fantastic to recruit more kind-hearted individuals who could spare a few hours a week to support our patients”. Sally added: “Our volunteers really gain from these fulfilling and meaningful roles as they can see first-hand the difference they make to the quality of care and experience we can provide for our patients”. Emma McKay, Director of Nursing said: “The support of our volunteers enriches the lives of patients and staff across the Trust and we are so grateful for the time they spare. We are looking for those special people who want to enhance the experience our patients have during their stay in hospital”. Both volunteer roles provide full training, with a chance to shadow current volunteers too. For more information about becoming a volunteer or to book onto the OPM hospital-based volunteer awareness day, call the volunteers office on 01603 286060.